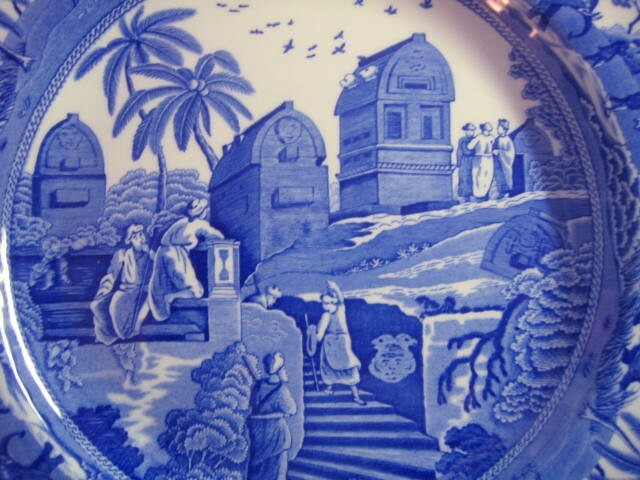 Click the button below to add the Blue Toile Transferware Exotic Animals Palm Temple Plate to your wish list. 10 1/4 ". 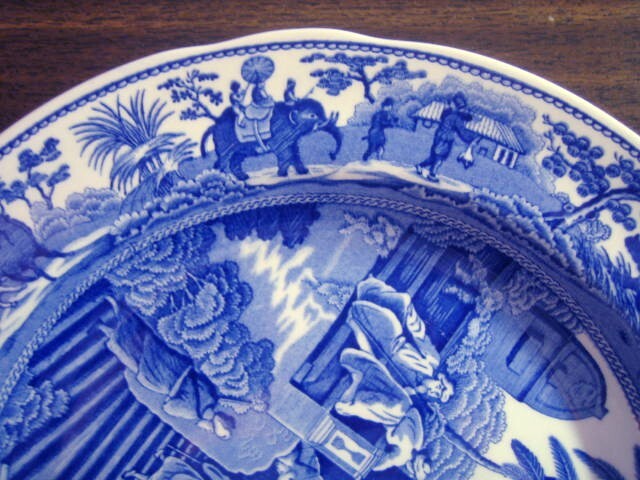 Great motif and darling edge pattern. Perfect for wall, cabinet or dinner.